TD1 Youth Hub is a trading name of Eildon West Youth Hub. 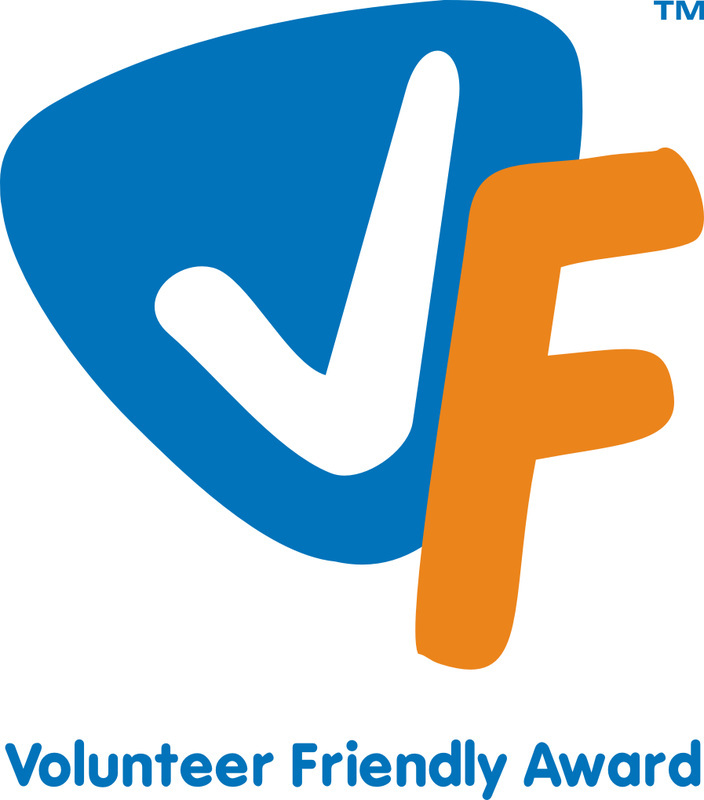 We are a registered Scottish Charity (SC022005) and Company Limited by Guarantee (SC207926). 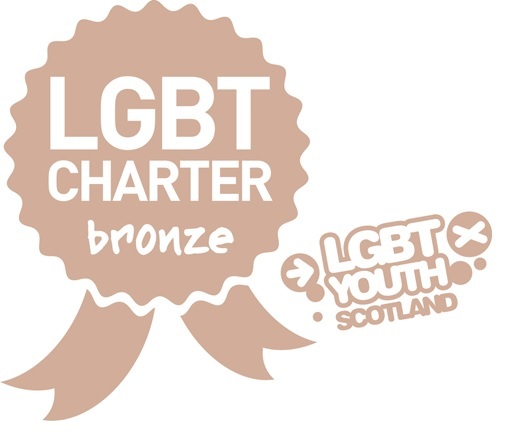 We are also the proud holders of the LGBT Charter Mark and the Volunteer Friendly Award recognising our commitment to equality and to ensuring we have high standards when working with volunteers.